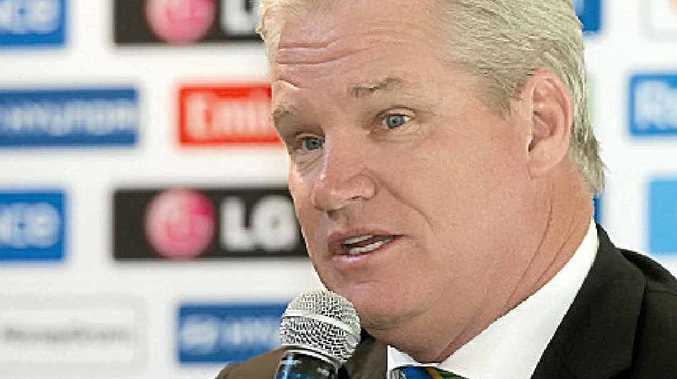 WORLD Cup winner and Australian great Dean Jones has made the stunning admission that it wouldn't be a bad thing for Australia to lose to New Zealand at Eden Park tomorrow. 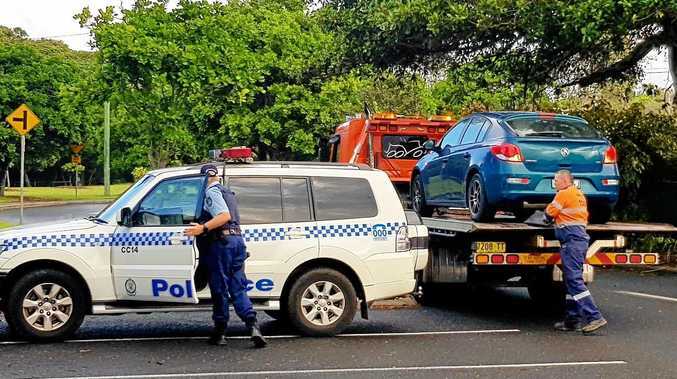 The blockbuster will take on extra significance for the Aussies after their second 2015 World Cup game against Bangladesh in Brisbane was washed out last Saturday. "Let's not forget that if Australia does win this World Cup, that means they'll win 18 or 19 from their last 21 games," Jones told APN. "No team ever in the history of the game has won 18 or 19 out of 21. So if they're going to drop one, this is the one to drop." Regardless of tomorrow's result, Jones, a World Cup winner under Allan Border in 1987, said this Australian team was: "probably the best prepared and, skill-wise, almost the best World Cup team I've ever seen". He also said the biggest dilemma for selectors would be trying to fit three all-rounders - Shane Watson, Mitch Marsh and James Faulkner - into two positions once Faulkner recovered from his side strain. "I'm worried. He bowled off his long run for the first time (on Wednesday). He might miss out," Jones said. "What happens if Marsh comes out and goes crash, boom against New Zealand and gets a 50 off 40 or 30 ... and takes a couple of wickets? He's already got a five-for. Do you drop him?" He also said Australia was a better team with Watson making runs at No.3. "Watson, at his best, is the best thing for our team. He just needs a little bit of love. When he tees off and gets himself in the right frame of mind, they're away."